The A-dec 300 offers a simple yet robust design with the quality and reliability you’ve come to expect, as well as improved access and patient comfort. The A-dec 300 is design to maximise the space within your environment, giving you a clean, simple and modern space. A-dec upholstery colors are available in a multitude of designer colors to reflect your personal style and complement your dental operatory decor. 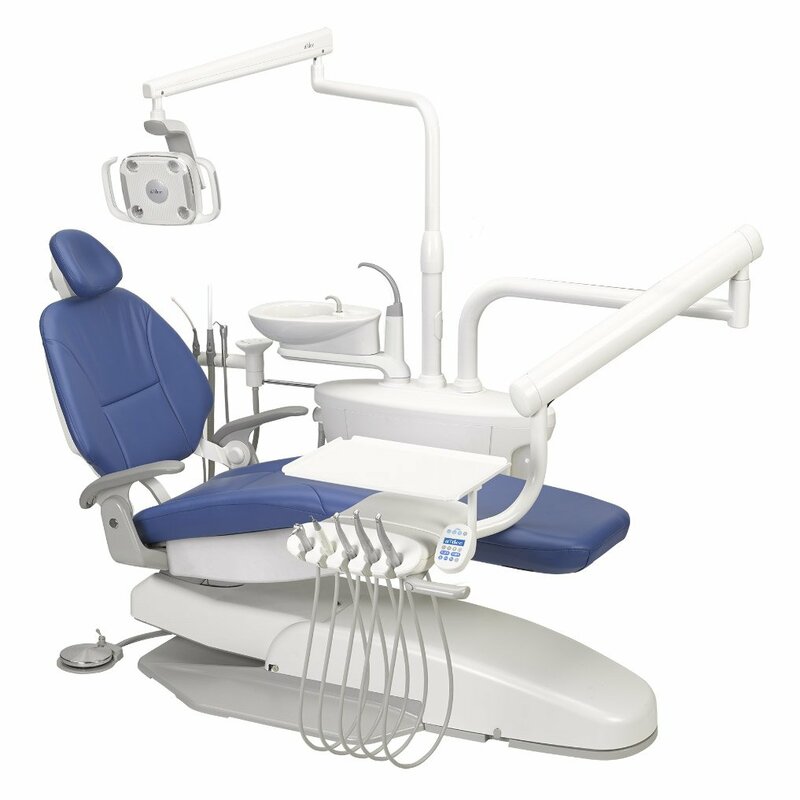 ALLDENT are authorised A-Dec distributors and provide expert consultation and installation of all A-Dec Products. We provide comprehensive service & maintenance and after sales support. Located in Port Melbourne, we would welcome you to come and have a look around our showroom showroom which holds a range of dental equipment including A-dec dental chairs and stools. Someone from our sales team will be on hand to guide you through all the information you will need and consult with you based on your requirements. Give us a call on 9646 3939 to make an appointment.